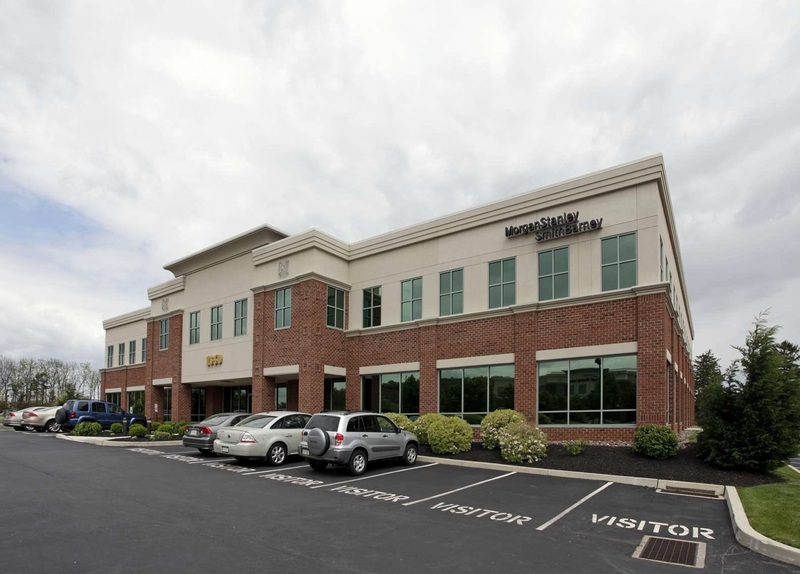 NAI Keystone’s Bryan Cole is pleased to offer a Class A Office Building in the heart of Spring Ridge for Lease. The building is a condo with the majority of the facility owned by Carlino Development Group; the 3,797 sf. suite is currently in “Cold Dark Shell” condition allowing for a fresh canvas. The building has standard common areas including restrooms and Class A common corridor. The 2013 Office & Medical Commercial Real Estate Newsletter – This Newsletter outlines all our Office & Medical Properties for sale or lease along with Market Info and Data. Bryan joined NAI Keystone in July of 2004, prior to joining NAI, Bryan Cole spent 4 year’s active duty in the U.S. Marine Corp, including a 6 month deployment in Afghanistan, a 4 month deployment in Kuwait/Iraq, and a 7 month deployment in Japan.Prior to joining the military Bryan was involved in the construction of commercial and multi-unit properties in the Philadelphia suburbs. Bryan has experience working with a diverse group of individuals in numerous countries throughout the world. During Bryan’s time at NAI, he has sold and leased in the excess of $280 Million Dollar’s worth of Commercial Real Estate. Because of this, Bryan earned NAI gold club status his first year in the business. Bryan is currently working on earning both his CCIM designation and SIOR designation. Bryan has been the Top Performer/Producer at NAI since 2006 with an average of $30-$35 Million in production annually., and over $64 Million in 2012.